The Sensus Fidelium is You... Come and Vote on Sunday! The Bible is full of examples of folks trying different ways to discover what God wants of them. These prayers of discernment take many forms including drawing lots, casting dice, and birds alighting. In the Episcopal Church, one of our discernment tools is voting. Given our Church's origin in the time of the American Revolution, it is little wonder that the crafters of our canon law would use voting as a means to determine the sensus fidelium, the mind of the faithful. We believe that the mind of the faithful, grounded in prayers, will reveal the mind of Christ over time. 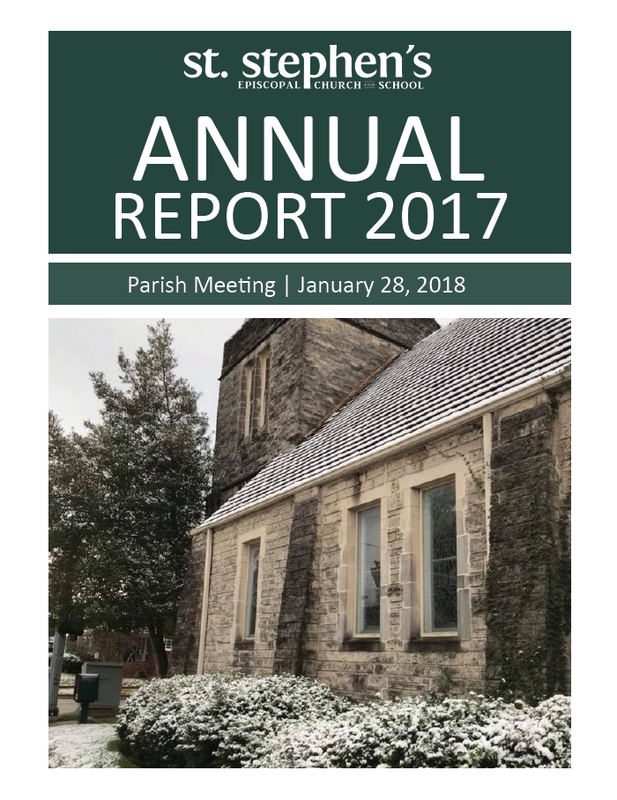 This Sunday at noon in the Church, St. Stephen's will gather to hear an accounting of its leaders of the vision of the parish and its resources. Confirmed Communicants in Good Standing will vote to determine our leaders. 'Confirmed or received' means that parishioners have made the commitment to the Episcopal Church. 'Good standing' means that they pray, work, and give for the spread of God's reign. All are urged to attend the meeting. The franchise is canonically reserved to those who have chosen to formally commit. These are exciting days for our church and we need the sensus fidelium to move forward. We need you.